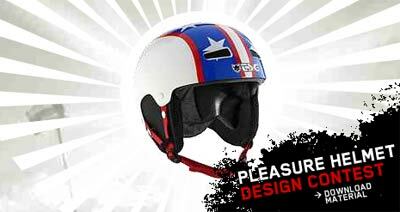 TSG and german Pleasure snowboard magazine have a contest where you design a helmet. The top three entries will be rewarded with lots of goodies from TSG. The deadline is november 10th.